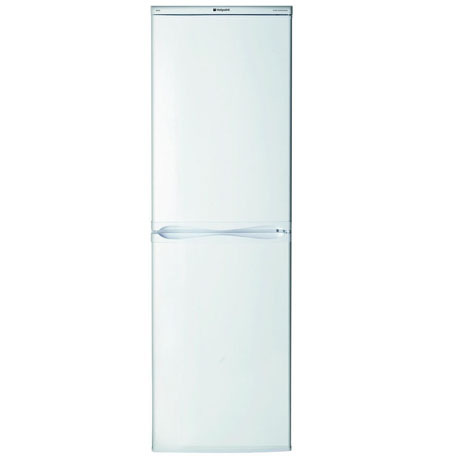 This Hotpoint fridge freezer offers a stylish, fuss free and efficient food storage, This fridge freezer boasts Antibacterial technology to ensure that no mould and odour builds up. The no frost cooling system prevents the fridge from any ice build ups. The polar white design fit seamlessly into all kitchen decors and with a reversible door you can change the direction it opens to suit your needs. 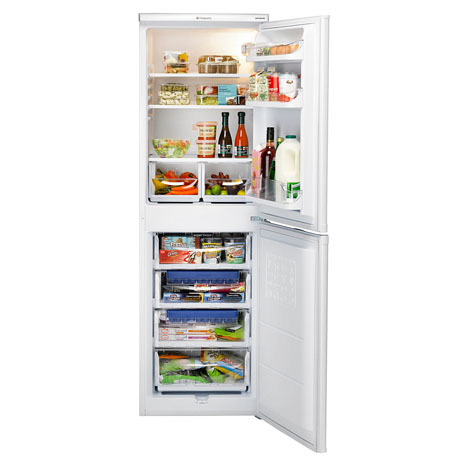 This Hotpoint fridge freezer has a generous 260-litre capacity that is ideal for a family but is narrow enough at 545 mm to fit into most kitchens. 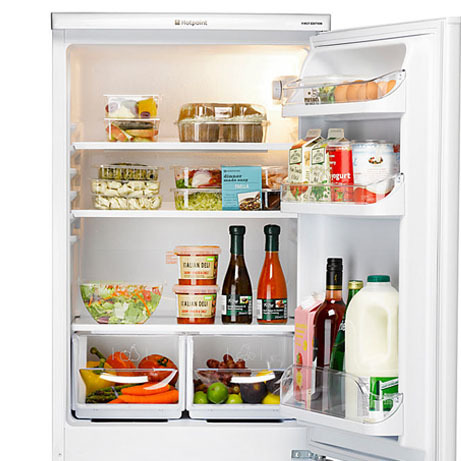 The fridge has three safety glass shelves so you can organise and store all your different fresh food. This machine is equipped with anti-bacteria liners to keep the inside of your fridge hygienic and it’s even got air-flow cooling that circulates cool air around the whole fridge to promote longevity and freshness. 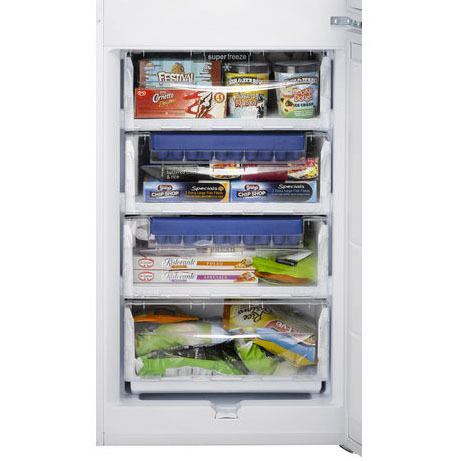 The 4-star freezer has four compartments for storing your frozen products with ease. The clear drawer fronts make it easy for you to quickly locate what you’re looking for. 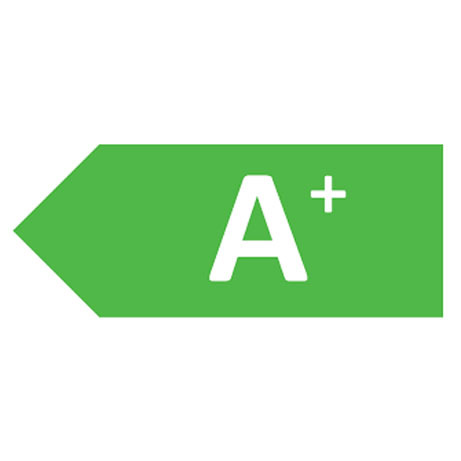 This Hotpoint even boasts an energy efficient A+ rating, saving you money off those dreaded bills. 3 Glass Shelves, Split Salad Drawer.